Since the user selects the precise level of firmness to achieve the perfect balance between support and softness, the adjustable air bed mattress offers sleepers the ultimate in custom comfort. 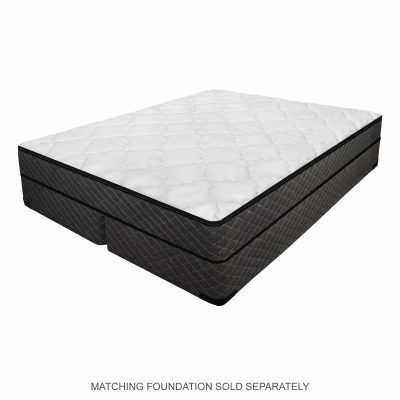 To further enhance this uniquely accommodating sleep surface, a pillow top adds the luxurious softness of memory foam or natural latex to cradle sleepers in cloud- like support. 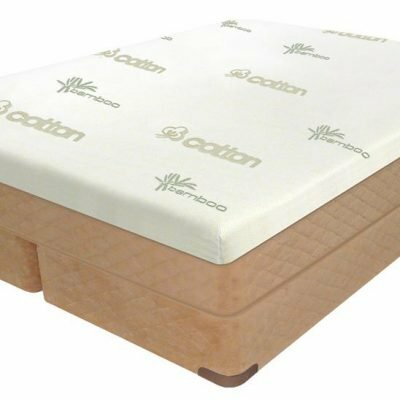 We’ve selected several adjustable air chamber beds, including some hypoallergenic pillow top models that combine superior support and comfort with great value. 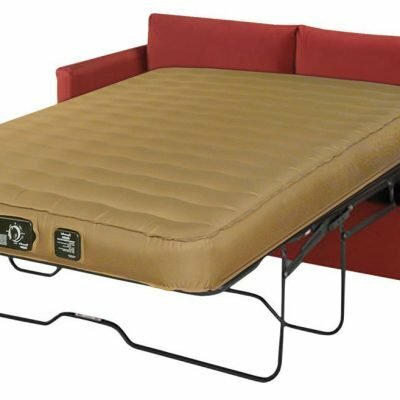 Our adjustable air beds sell for much less than comparable models that you are likely to find at large mattress stores, and we invite you to compare prices and features to find your perfect bed at a great price. 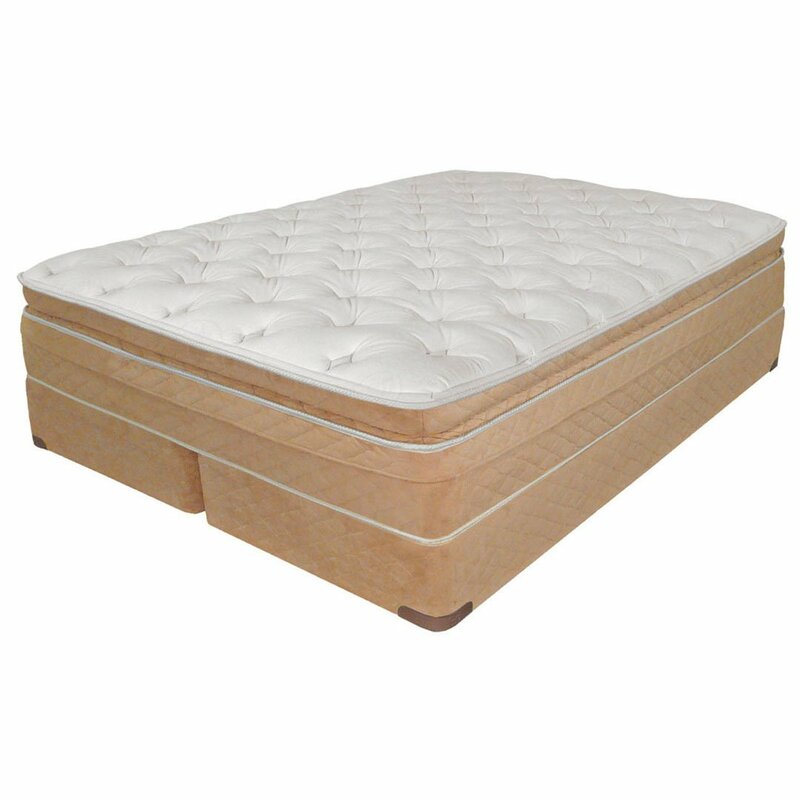 And, our Foreveraire mattress is the very best and affordable air mattress for sofa and guest bed sleepers.